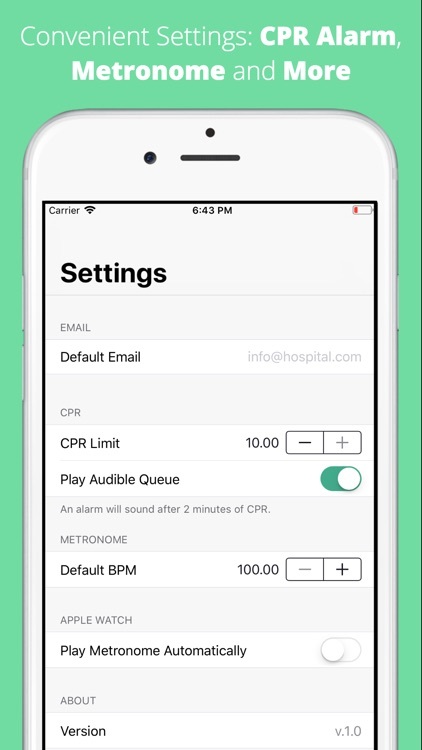 The BEST Code Blue/CPR timer, metronome, and log. 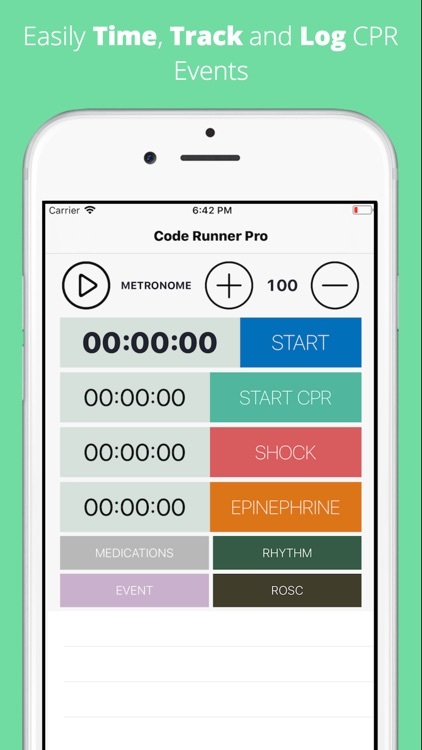 Healthcare professionals around the world trust Code Runner Pro! 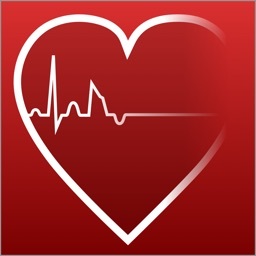 Downloaded in more than 24 countries and trusted by healthcare professionals around the world. 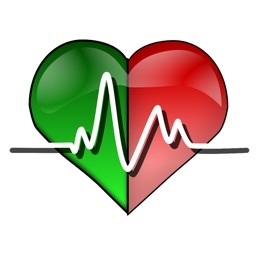 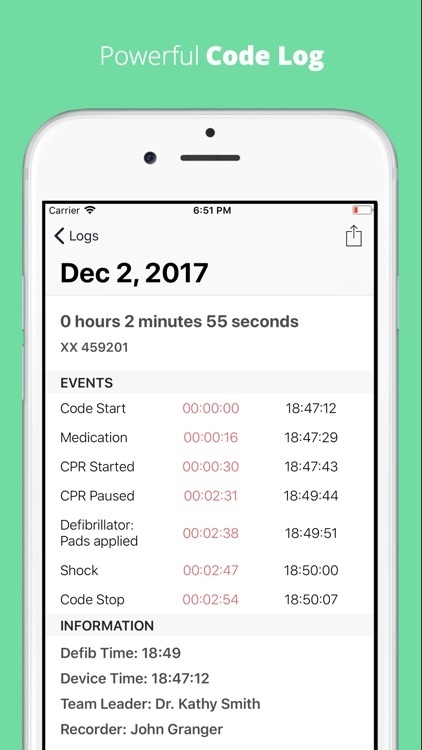 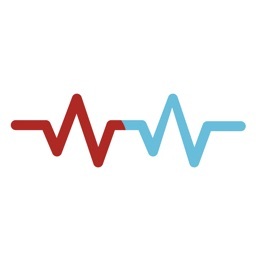 Code Runner Pro is an ACLS tool that helps healthcare providers to better manage cardio-pulmonary resuscitation (Code Blue) events by providing timers, lists of drugs & events, a CPR metronome and more. 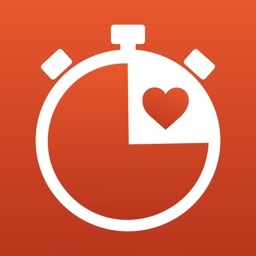 We feature 4 independent timers. 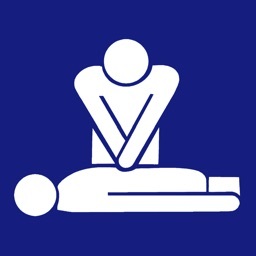 Including a Code Timer, CPR Timer, Shock Timer and a Timer for Epinephrine. 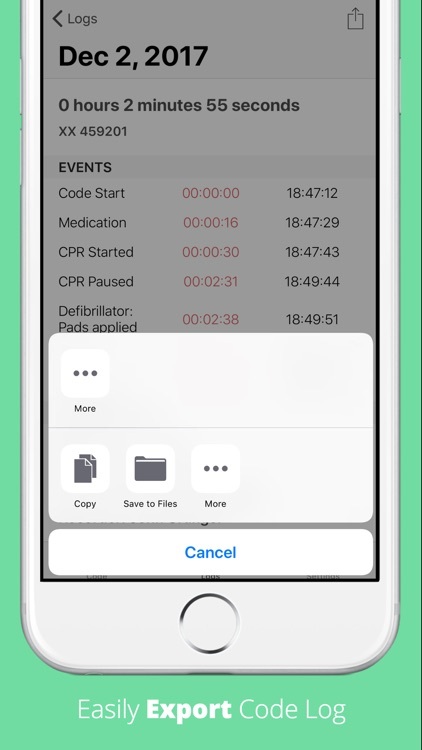 Code Runner Pro is excellent for doctors, nurses, paramedics and every healthcare professional. 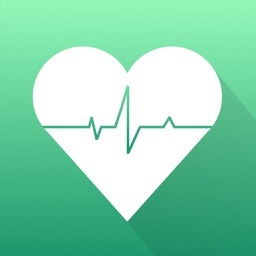 *** Code Runner Pro reads your health and fitness data from the Health app (HealthKit) to provide better service during CPR (Apple Watch).